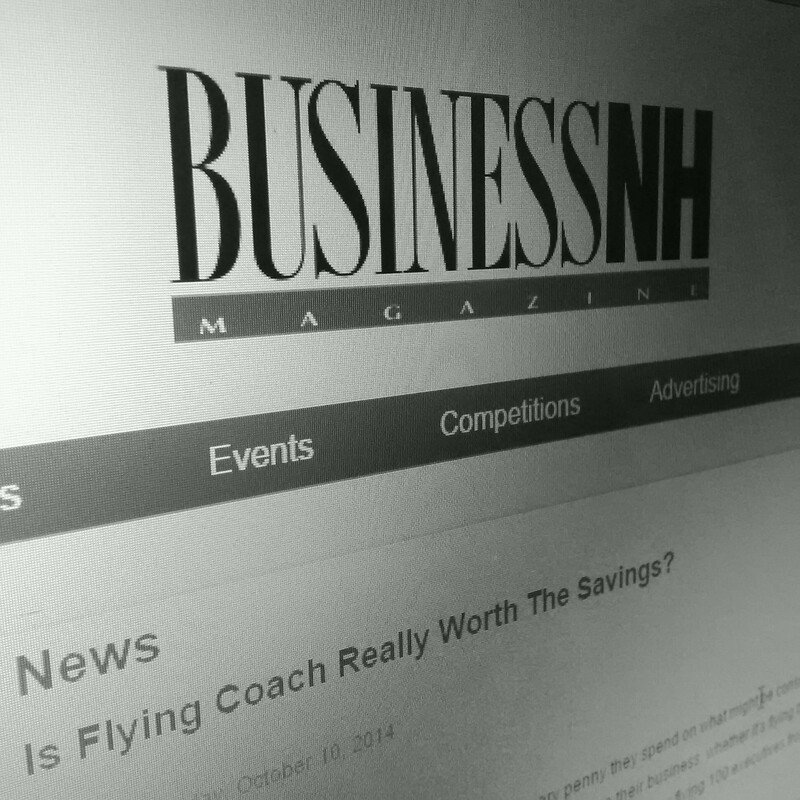 Is Flying Coach Really Worth The Savings? There’s a lot of time and energy spent on financially planning these all-important trips. But there’s one cost-saving measure that you should simply skip. And that's flying anything less than first class is not only a strategic mistake, but could hurt a potential deal. “I'll never forget one of my first meetings with a venture capitalist,” recalls Liu. “I booked the round-trip ticket for less than $200. Of course, on the way back, there were three layovers. It didn't matter to me because any money I saved could be used to hire personnel. Companies should be asking the question: “How can we expect our executive to win a major piece of business if they are being asked to make a presentation after getting up at 4am and sitting in a cramped seat for a long transatlantic flight?” Even a short haul flight averaging four hours can easily equate to an eight hour working day, when travelling to and from the airport, checking in and security and immigration queues is taken into account. This will be a tiring experience for the employee and particularly so when travelling economy. Work productivity in economy is limited, due to lack of space, facilities and distractions. With long haul destinations, economy flights can have an even greater negative impact upon the performance and well being of the employee. It is important to research all aspects when considering business travel options, particularly when business travel remains the third highest expense for any business. This is particularly true when the journey is undertaken overnight when the traveller may get little or no rest, leaving them fatigued for the business ahead. Those in charge of booking travel should consider a higher class of cabin with flat or partially flat beds to ensure the employee is comfortable and well rested. And a number of airlines have been doing their part to see that top executives and other business travelers arrive at their meeting at the top of their game. Lufthansa Airlines offers first-class passengers a dedicated lounge featuring beds, showers, office space, special security screening and chauffeured limousines directly to the aircraft. "When we developed first class, we asked customers what they wanted, and our customers responded that they like open space, but they also like privacy,” says Buckenburg. "So now you have a seat, but a wall that separates you. You press a button, and a wall comes up." The retractable wall allows couples or fellow travelers to decide whether to be connected or separated. Bountiful food, sparkling champagne, walls that go up and down, are all very nice. But ask business travelers what they want most on their flight and the overwhelming majority will respond in unison—“More legroom.” Bottom line: Nobody wants to limp into an important business meeting. Flying coach tends to be uncomfortable for anyone of larger than average height or weight. The legroom is limited, so your knees might be cramped against the seat in front of you, and you might find your shoulders are pressed against your neighbor. Plus-size passengers might also find that the armrests are too close together to sit comfortably in one seat. And sleeping is hard for some, because the seats only recline a few inches in coach. Airlines such as Delta are now offering up to four inches more legroom and 50 percent more seat recline in their business class. Doesn’t sound like much difference for the additional cost, unless you’re a 6-ft, 4-inch CEO flying from Chicago to Paris. And then it sounds like heaven. Franc Jeffrey is CEO of EQ Travel, with offices in the United Kingdom and Boston, MA. With over 25 years experience in worldwide corporate travel, Franc is a hugely experienced travel and events management professional, with a proven track record in corporate travel management, negotiating rates, and implementing travel technologies.